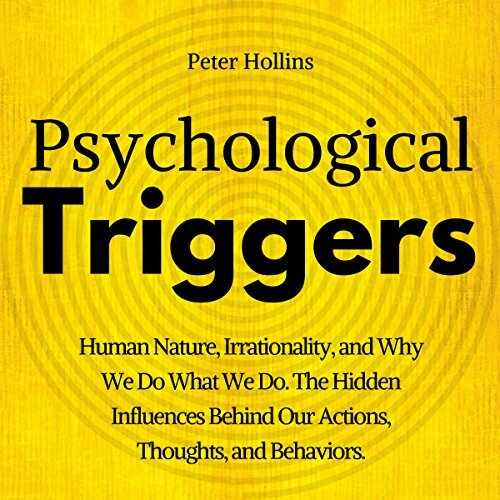 Visit www.PeteHollins.com to pick up your FREE human nature cheat sheet: 7 surprising psychology studies that will change the way you think. 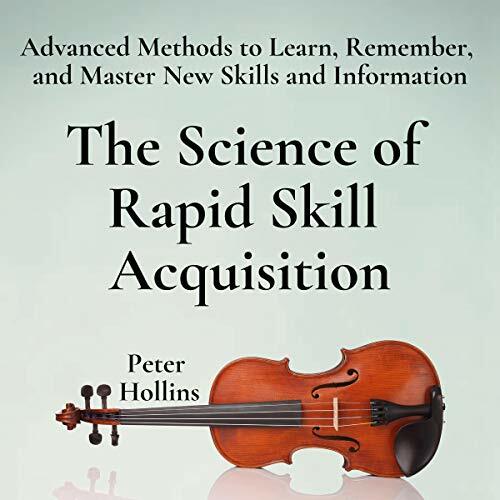 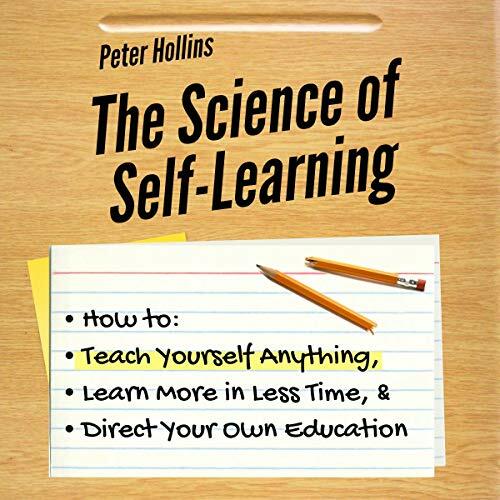 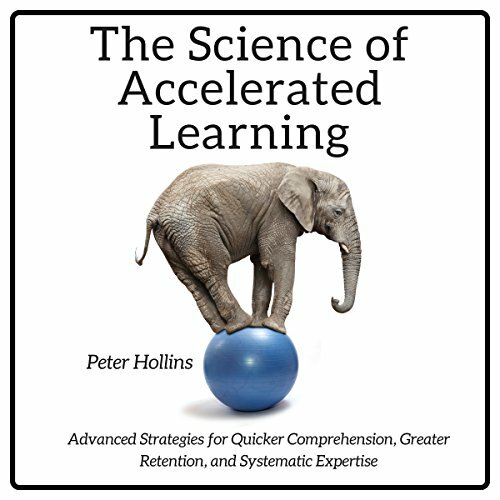 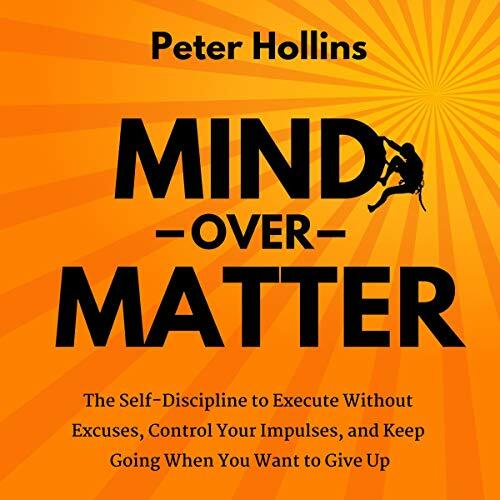 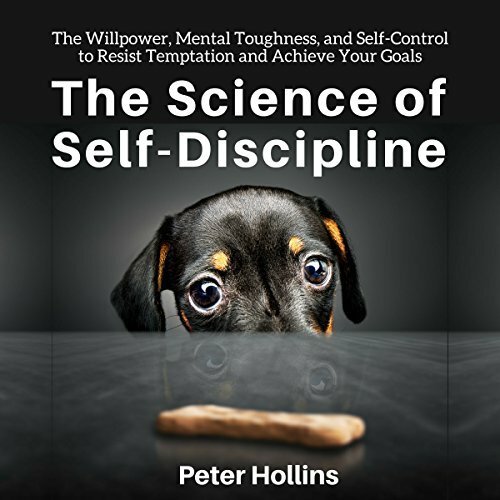 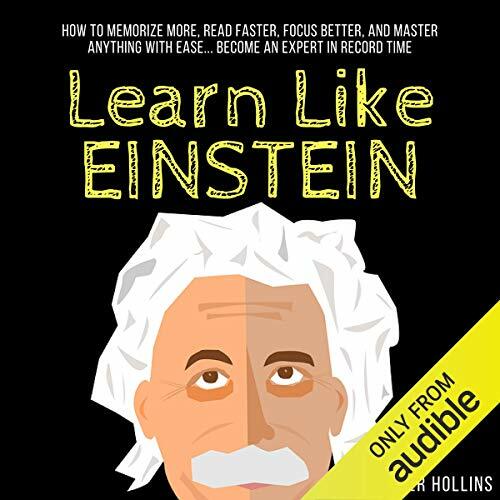 Peter Hollins is a bestselling author, human psychology researcher, and a dedicated student of the human condition. 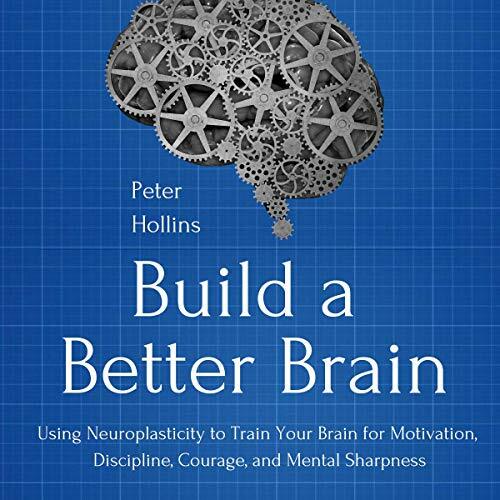 He possesses a BS in psychology and a graduate degree, and has worked with dozens of people from all walks of life. 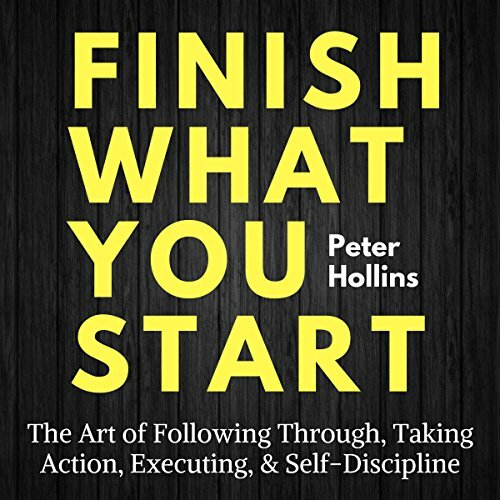 He enjoys hiking with his family, drinking craft beers, and attempting to paint. 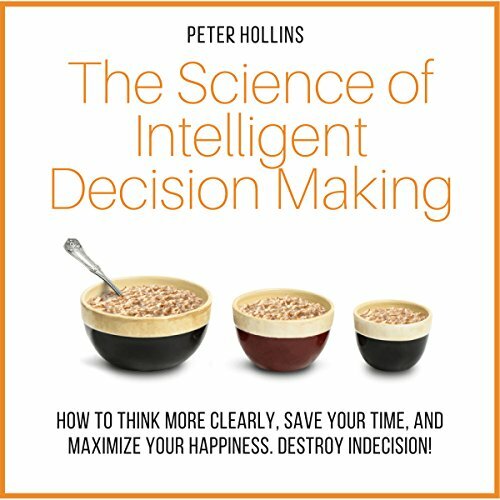 He is based in Seattle, Washington.